North Omaha is one of many distinct neighborhoods whose people contributed to the development of the city at large. While the borders of North Omaha are not firmly established, Florence, the Near North Side, Kountze Place and Walnut Hill are areas found within its boundary. 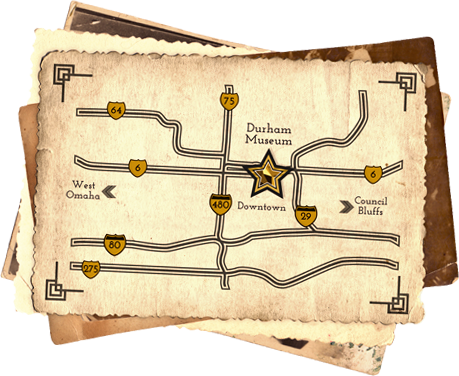 From the earliest pioneers, this area has been a hub of development. Many of Omaha’s community leaders came from this neighborhood, like Mildred Brown, who in 1938 co-founded the Omaha Star, an African American newspaper still in circulation today. North Omaha served as the stage for the Trans-Mississippi Exposition in 1898 whose exhibitions and structures rivaled any World’s Fair and placed Omaha on the international map. 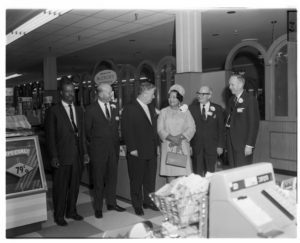 Through a selection of images from the Photo Archive this display showcases some of the remarkable people, places and events from North Omaha.